Event Insure.ie was established in 2013 to make the process of purchasing Event Insurance in Ireland easier. We saw the need for an Irish Company, to deliver insurance products for events serviced from here and designed for our Irish customers. 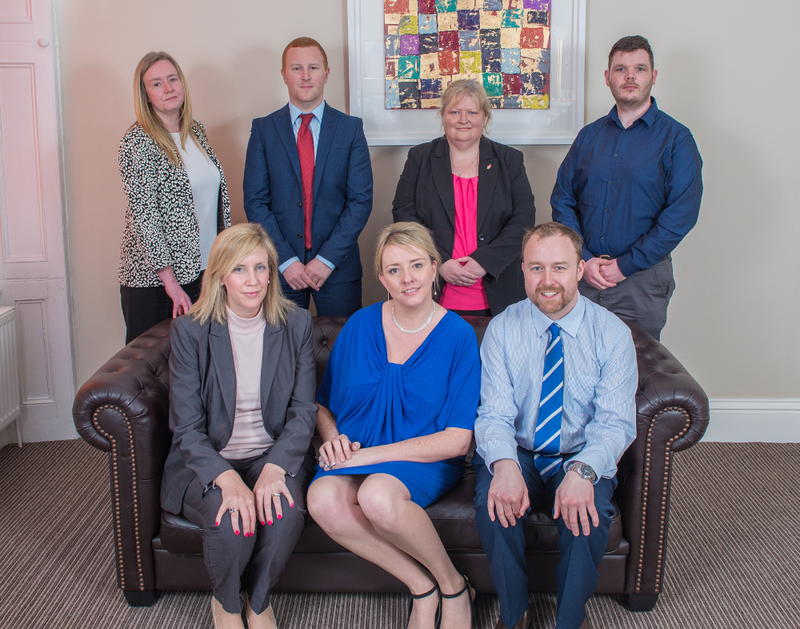 Event Insure is a trading name of Joseph G Brady Insurance Ltd, which is a brokerage in business 58 years based in the busy and vibrant town of Carrick on Shannon. The Event Insure product is one of a suite of products we underwrite for our panel of A+ Rated insurers. Event Insure are a leading national underwriter in the following sectors: Events, Leisure, Sports, Community and Voluntary Sectors. We also specialise in suppliers to these events. We pride ourselves on excellent customer service and a flexible underwriting approach which is benefited by our online quotation system. We welcome you to our site, and hope you become our customer. Direct Customers may call 01 8385604 to speak to one of our representatives. Alternatively call us on 0818 919101 for underwriting / broker queries.